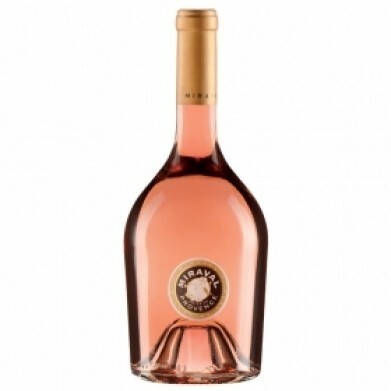 CHATEAU MIRAVAL COTES DE PROVENCE ROSE, 2016 for only $19.99 in online liquor store. Beautiful pale pink colour. An intense nose lead by white flowers, little red berries, freshly crushed strawberries and notes of ripe Morello cherries. The mouth has a beautiful bouquet; round and soft with aromas of cherries, wild strawberries and a mineralilty representative of the Terroir giving the wine great freshness and a slight saltiness. The wine has length and great balance between the fruit and the minerality with complex aromas of wild herbs, limestone and rich citrus fruit.